Do you love manga? Now you can learn to draw your own! This book has everything the beginning manga artist needs! 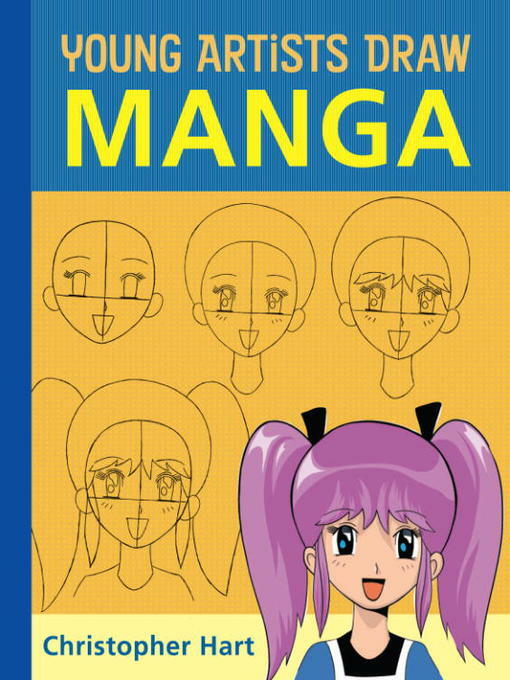 You'll learn how to draw the basic manga head and body types...but that's just the beginning! Over 100 manga characters--from magical shoujo girls and their super-cute chibi friends to mysterious ninjas and double-crossing villains-- are broken down into easy-to-follow steps so you can start drawing all of your favorite manga characters right away!